Even people who typically don’t think about fitness are becoming more fitness conscious. Access to health gyms is cheaper than ever. 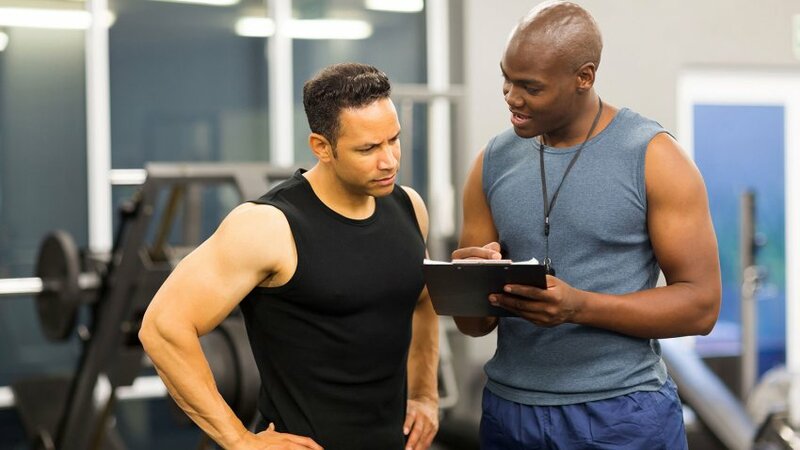 If you become a personal trainer, then you’ll have lots of options to earn a stable living.